If there is risk, there must be choice. When we know something is a toxin, it should not be given to people. 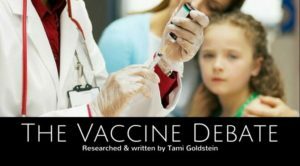 The lead scientists at the CDC shares the files that link the MMR vaccine to autism. 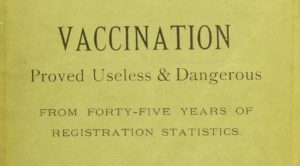 This is the original study of Vaccinated vs. Unvaccinated, completed in 1889. Why wasn’t the “science settled” then?